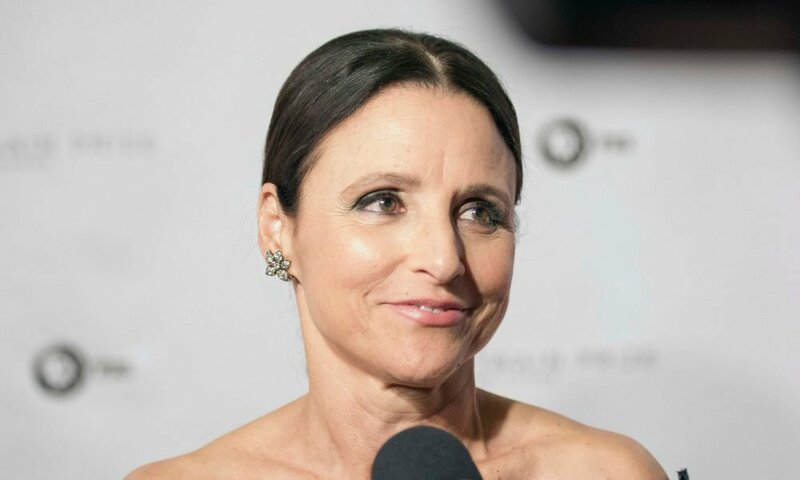 Julia Louis-Dreyfus has graced our screens for years now, and most contemporary viewers know her from the political comedy Veep, which she has starred in since 2012. 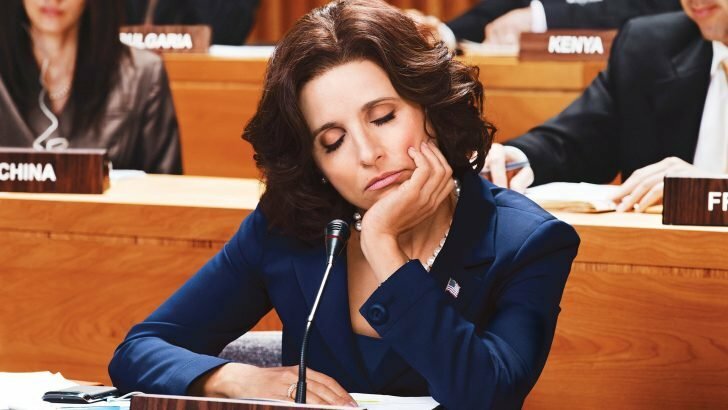 Playing Selina Meyer on the show has won her numerous awards, evidence that she is indeed a master of her craft. After winning an impressive 11th Emmy Award back in 2017 for this role, Julia publicly revealed that she had fallen victim to the cancer monster. As any good-natured human being would do, the actress used the attention she gained from breaking the news about her illness to speak up on matters health insurance. The Veep star stressed that the government ought to make medical insurance more affordable to the masses so that they too are given a second chance at life after suffering from a life-threatening condition like cancer. Julia posted on Twitter with a heavy heart that she was among the one out eight women who unfortunately fall victim to cancer, according to research findings. Still, she was highly appreciative of the care and support she gets from her friends and was glad her union provides fantastic insurance. However, it troubled her to know that not all women are as lucky with insurance as she is, and she, therefore, urged everyone to get onboard with the anti-cancer fight to make health insurance more accessible to women who need it. Almost two years down the line, Julia is just as committed to fighting her illness as she was back then. More importantly, she’s all for being the voice for these ladies, as well as enabling them to speak up for themselves. 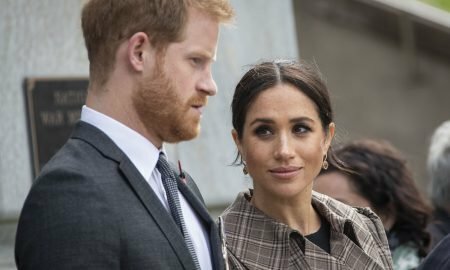 In a recent interview, the 58-year-old opened up to her reaction when she first received the confirmed diagnosis. As she put it, she was terrified and in denial. She just couldn’t bring herself to believe that she was a cancer patient. Though she eventually got over her initial shock, it got Julia thinking about the significant number of women suffering from the disease, but who have no means to take care of themselves and it broke her heart. According to her, the situation is nothing but inhumane. Back to Julia’s supportive friends, her show’s writers agreed to delay the production of its final season to allow their lead actress to complete her chemo. For them, there was no other way about it. They were either to shoot with Julia back, or not shoot at all. Luckily for everyone, the actress has been doing well for some time now and was able to get back on set last summer. On her first day back, cast members and the whole production team commended Julia for showing incredible strength and standing up for a good cause while she herself was suffering. She has undergone a rigorous treatment regimen and eventually came out on top. The actress was also thrilled to be back to her work environment, and she says that it was akin to riding a horse after a long time and being relieved that you still had it in you. According to her co-star Reid Scott, everyone was relieved for having her back. Scott says that it was emotional seeing Julia happy and healthy. Matt Walsh, another co-star, says that he got the feeling of having his “mom” back, and it was fun having her.